I love the traditional green bean casserole! 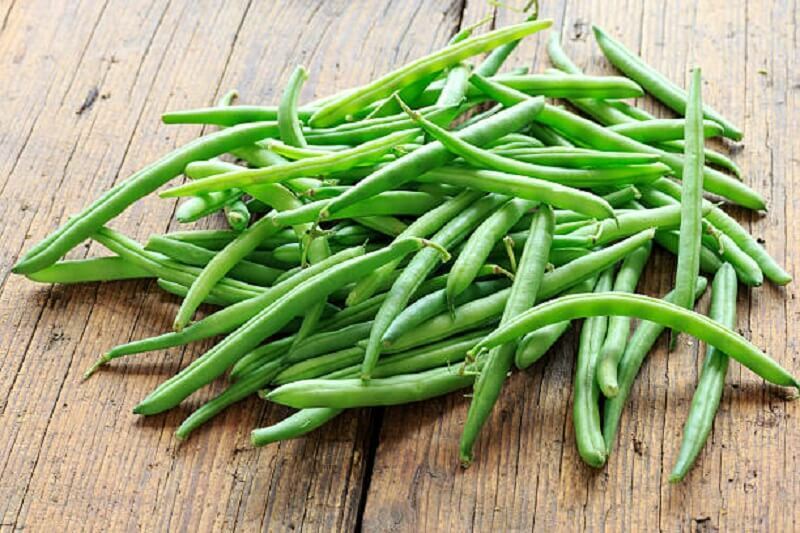 But it is more of a holiday dish in my book so I wanted to make a twist on the original that was for the spring and summer using fresh green beans. In a medium bowl combine beans, milk, soup, pepper, water chestnuts, red bell pepper and ½ can French Fried Onions; pour into a 1 ½ quart baking dish. Bake, covered, at 350 degrees for 1 hour or until green beans are tender. Top with remaining onions; bake, uncovered, 5 minutes or until onions are golden brown.